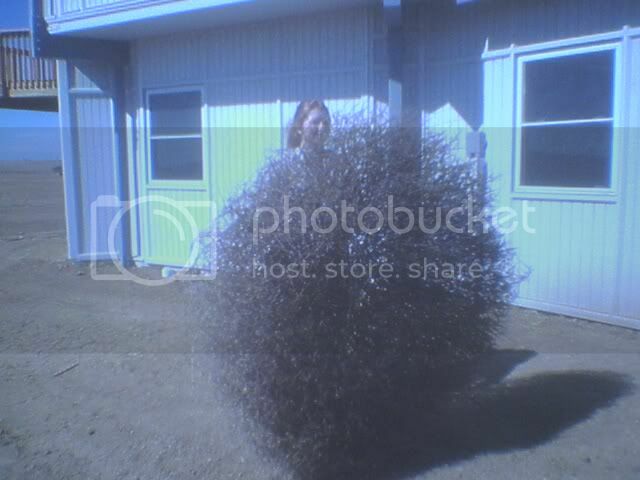 That's quite a bush she has there . . .